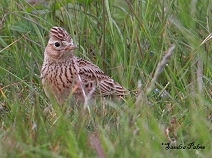 There's nothing more relaxing than going for a walk in the countryside, listening to the sweet song of this lovely bird. 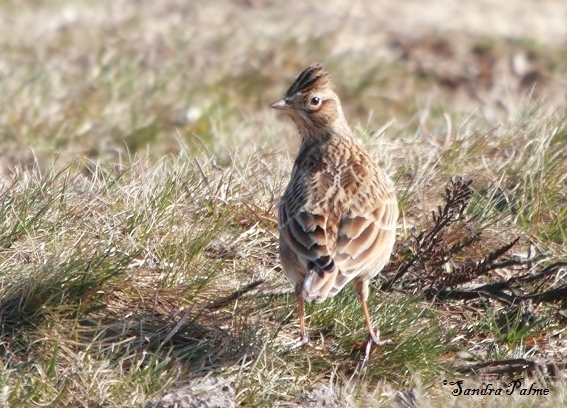 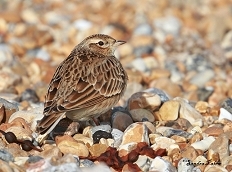 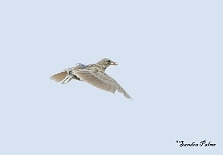 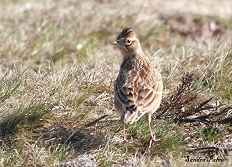 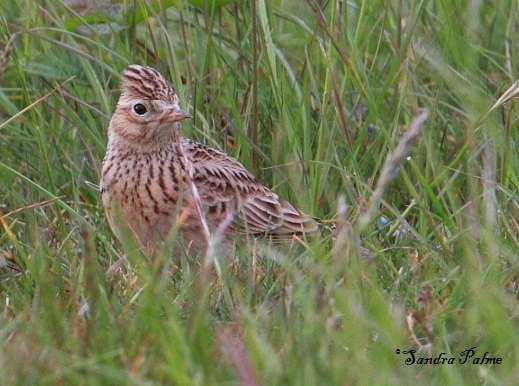 A farmland bird and on the red list, the Skylark has declined dramatically. 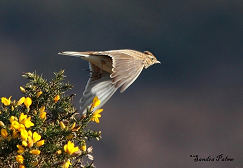 flight of this iconic bird.